It’s the happiest time of the year! I know we hear that a lot but I truly do believe it. 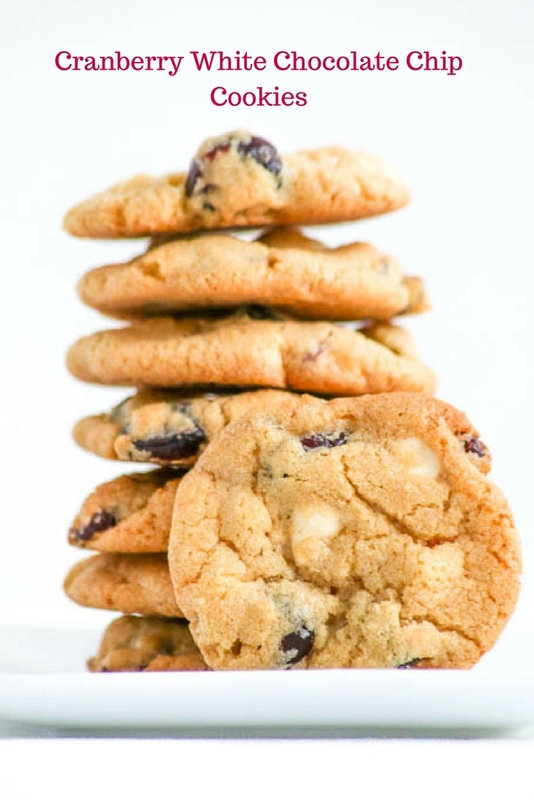 People tend to mind their Ps and Qs and everywhere I look I see red and white, which inspired me to create Cranberry White Chocolate Chip Cookies. Perfect timing, too, because I wanted to make something very special for Sunday Supper Movement’s #WeekdaySupper post. 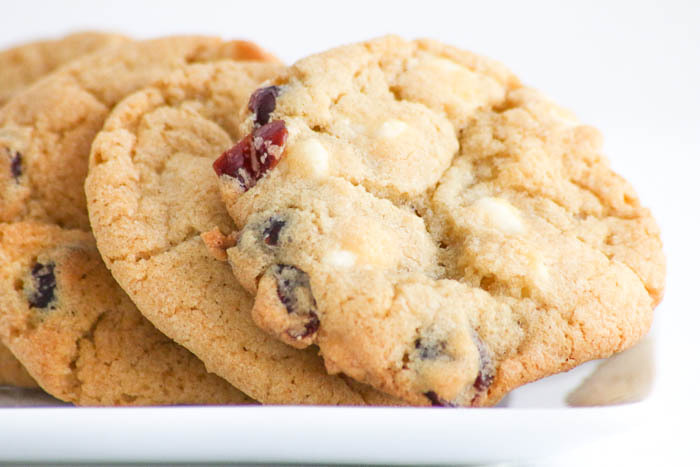 Please click here to read more about Cranberry White Chocolate Chip Cookies and grab the recipe.